Act now while supplies last! 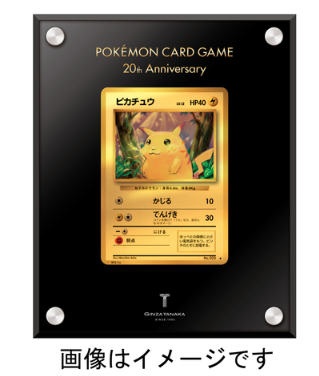 First reported by Kotaku, the ridiculous Pokemon card is a collaboration between jeweler Ginza Tanaka and the Pokemon Company. 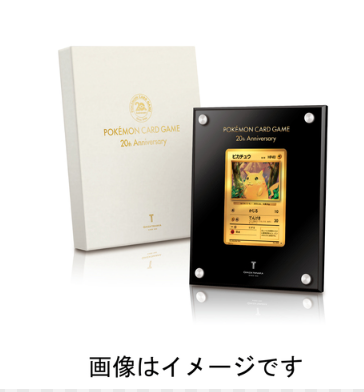 It is price at the low low price of 216,000 yen or 2081 dollars! Please take a look at the card. New user icons and pre-purchase options for select Switch titles are also among the system's latest features.